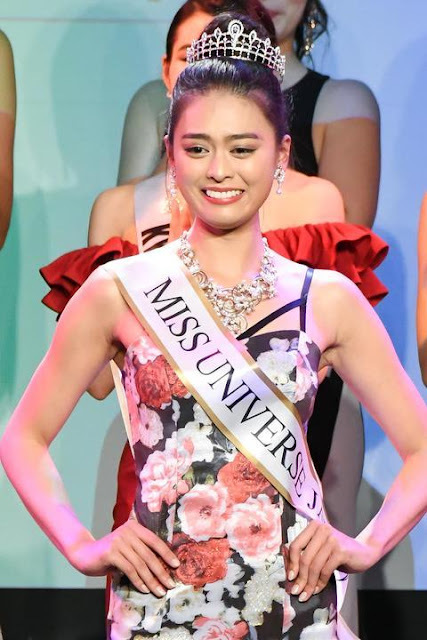 TOKYO, Japan - Yumi Kato (21) was crowned Miss Universe Japan 2018 at the Hotel Chinzanso Tokyo on March 18. She will represent Japan in Miss Universe 2018. Nozawa Reika and Hitomi Toyosawa finished in second and third place, respectively.